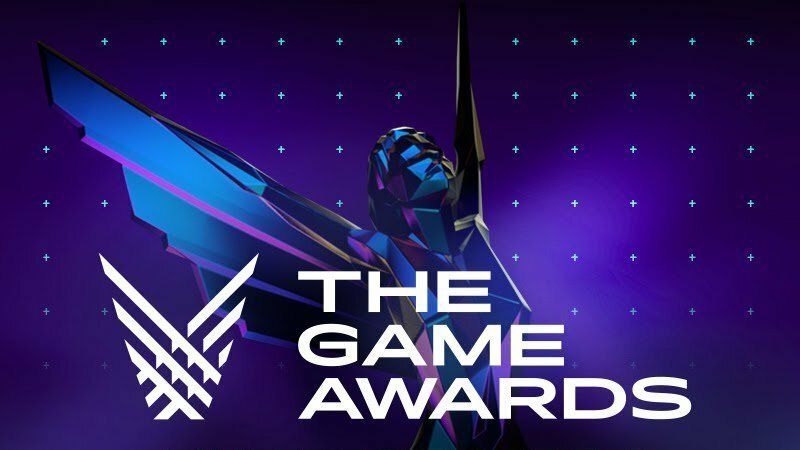 The Game Awards 2018 has wrapped up its fifth annual ceremony. A number of highly-anticipated titles had the world premiere for their trailers and we’ve collected them all for you below! Check out the Game Awards 2018 trailers and let us know which ones were your favorite in the comments. Included in the debuts were Sayonara Wild Hearts, Journey to the Savage Planet, The Stanley Parable: Ultra Deluxe, Among Trees, Ultimate Alliance 3: The Black Order, Rocket League: McLaren 570S Car Pack DLC, Far Cry: New Dawn, Hades, Ancestors: The Humankind Odyssey, Scavengers, Warframe for the Nintendo Switch, Dead by Daylight: Darkness Among Us, Anthem, Crash Team Racing: Nitro Fueled, The Outer Worlds, Dauntless, The Last Campfire, PlayerUnknown’s Battlegrounds Vikendi Snow Map, Atlas, Dragon Age: The Dread Wolf Rises, The Pathless, Survived By, Stranger Things 3: The Game, Mortal Kombat 11, Psychonauts 2, Devil May Cry 5, Fortnite Season 7, Fortnite: The Block, Rage 2, and the Super Smash Bros. Ultimate Joker from Persona 5 DLC. The post The Game Awards 2018 Trailers Revealed! appeared first on ComingSoon.net.